See the history of CCN Real Estate and the properties we have sold in our past! 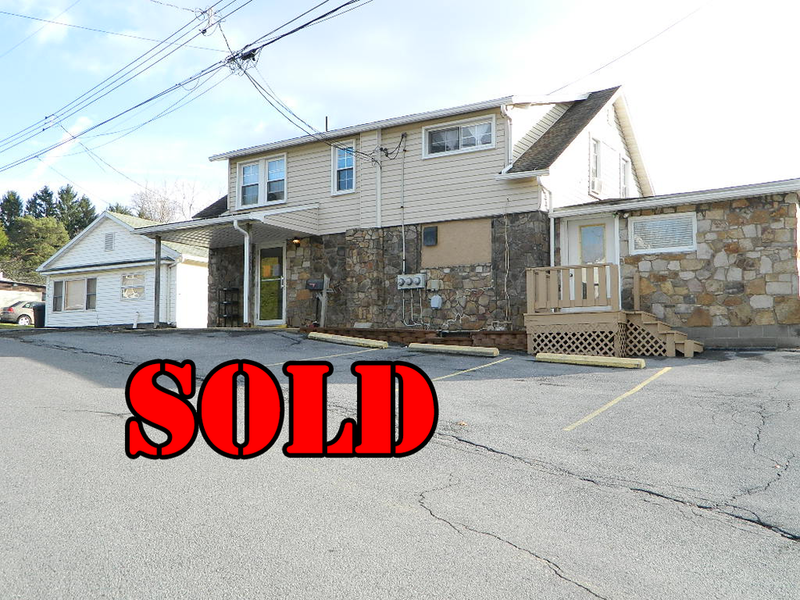 715 Westinghouse Avenue - For Sale $199,000 - Bought by Atlantic Broadband! 1125 Scalp Avenue - Taco Bell coming soon! 1737-1739 Goucher St. Johnstown PA 15905 - New home to DRIVE THROUGH SUBWAY! 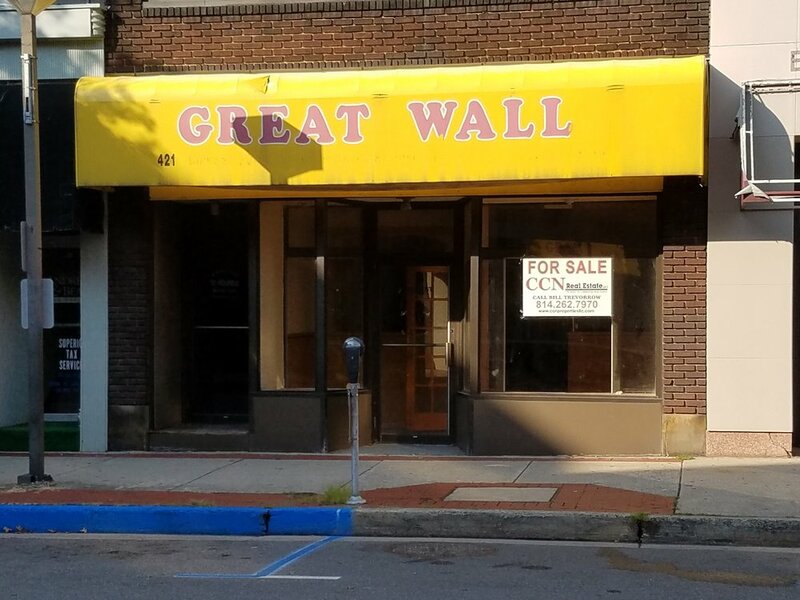 115 Belmont St. Johnstown 15904 - Asking $45,000 - Corporate Unit Looking for Franchisee for Pennies on the Dollar!